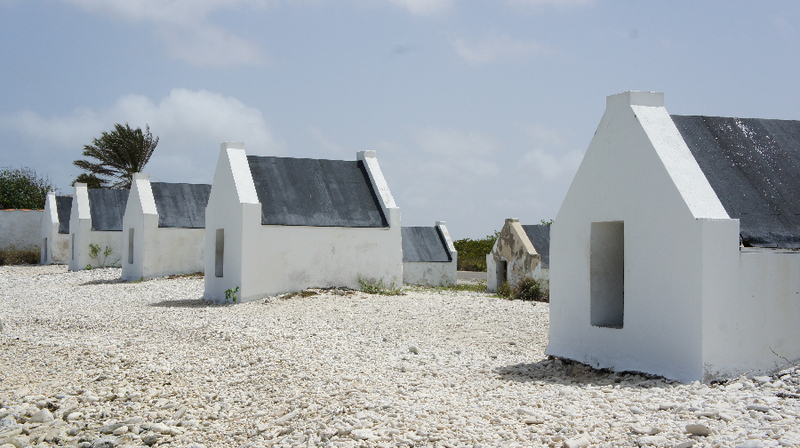 If I had one word to describe Bonaire Island, that word would be “easy”. 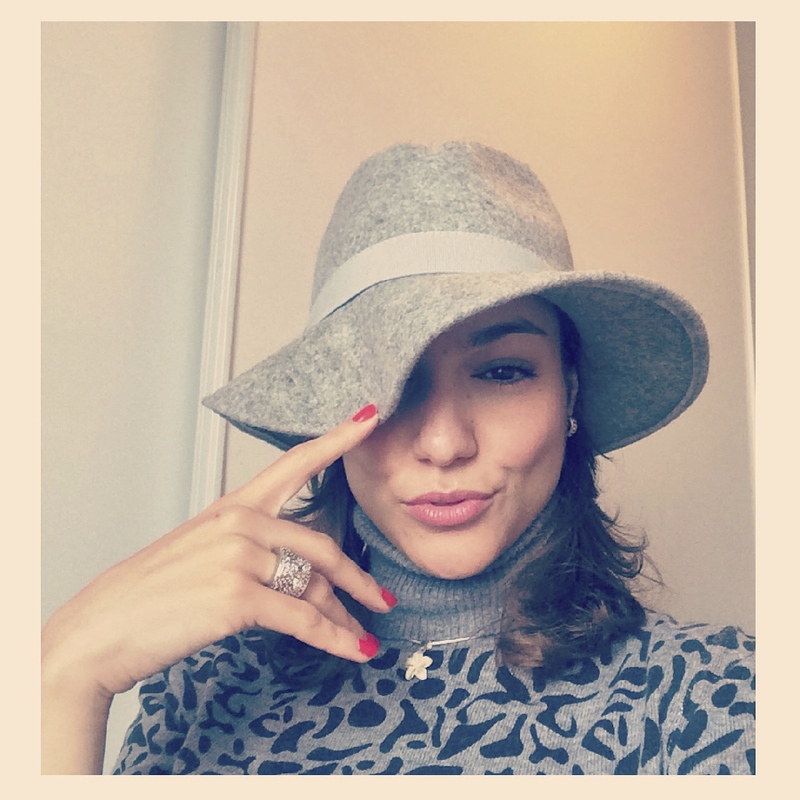 It is a super natural and a relaxed Island. If you come here, be prepared to relax and join the peace. 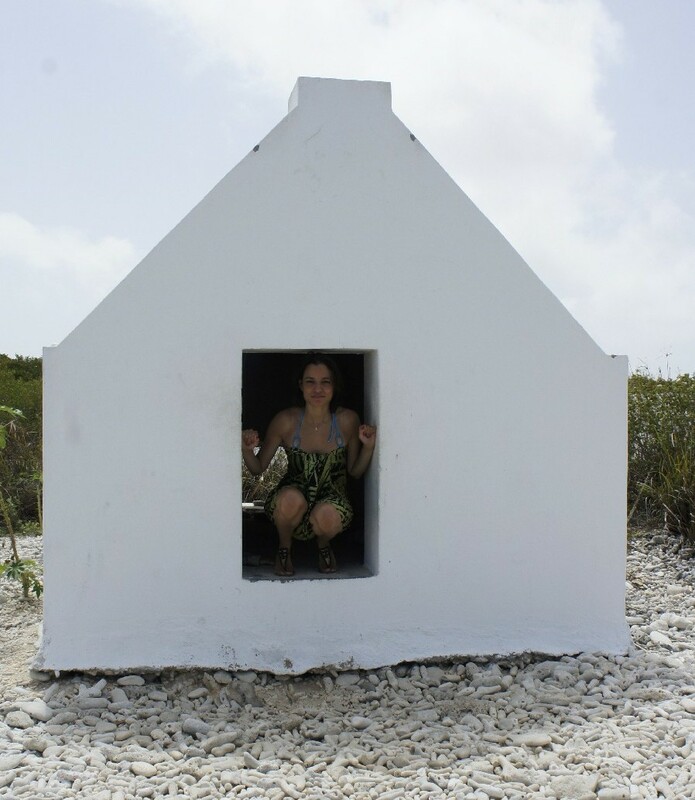 It is funny since even the foreigners living in Bonaire seem to have adapted this tranquility, no stress nor fuzz attitude ;). 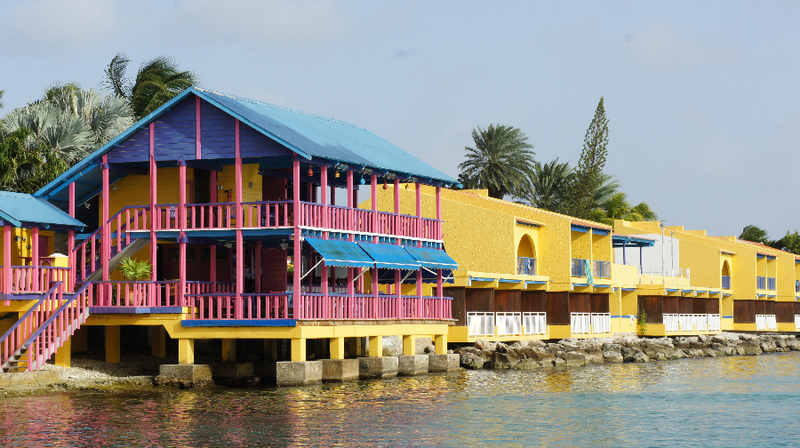 From the three ABC Islands, Bonaire is the best naturally preserved; as it is The destination for diving and snorkeling. Divi Flamingo Beach Resort. This was our hotel there, super friendly staff, I think the hotel is maybe 2 or 3 stars, there is a Casino in it, pool and a couple of stores. But the best part about this hotel is that you have snorkling literally at the window of your hotel room, it is just so amazing. We also took diving lessons right at the hotel since they have a learning centre there and even have people that speak Spanish. 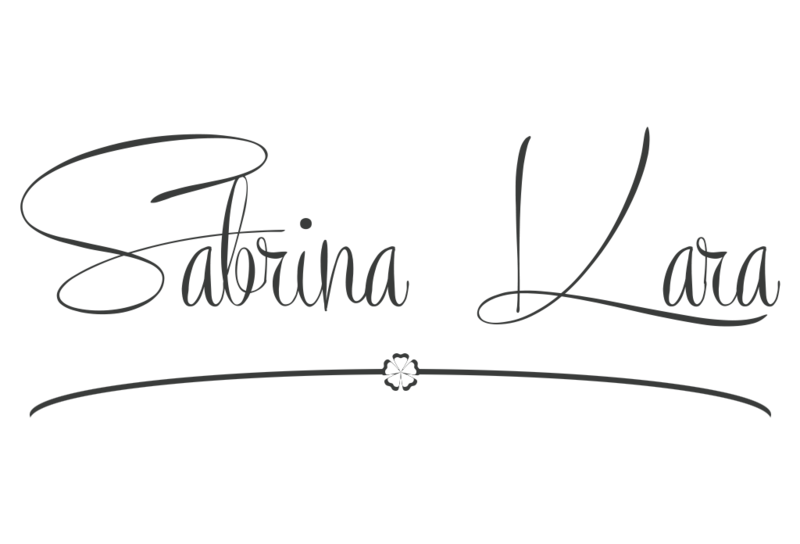 It is very scary at the beginning but trully breathtaking once you get used to it. For me both Snorkling & Diving have been an incredible experience. 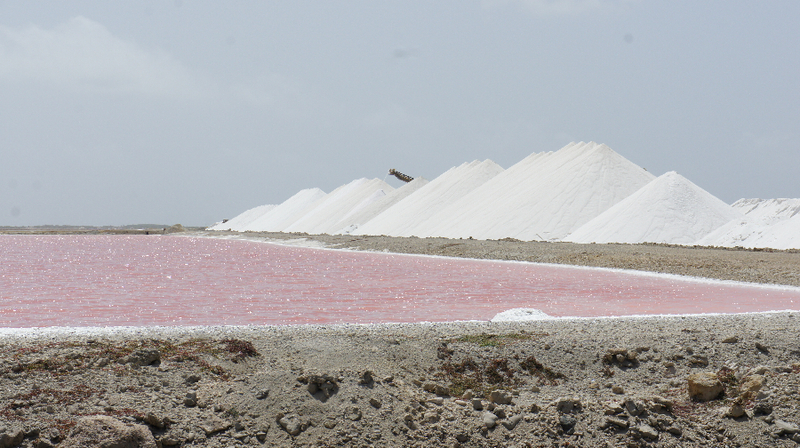 Flamingo Sanctuary – I must say I was not a fan of the iguanas all around the ABC Islands, but the Flamingos which are also the symbol of Bonaire even the Airport is named after them. They are an absolute must see, for me if you don’t want to do any sightseeing and only are there for the beach, make this a must. They are just absolutely amazing. Trust me will make you happy. 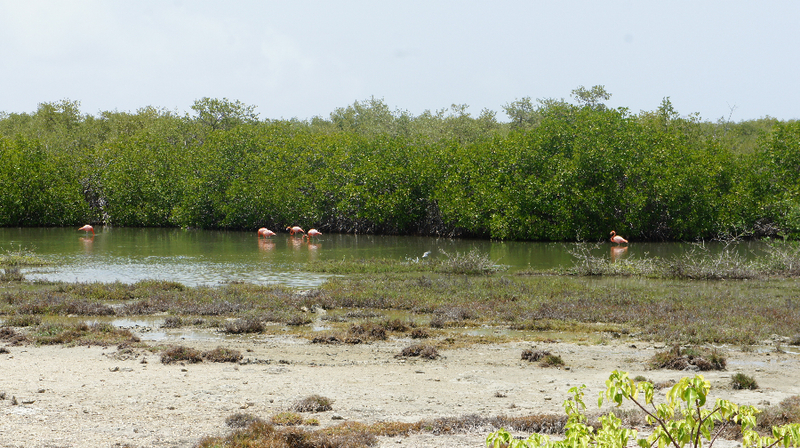 The thing is Flamingos are super shy creatures and the more closer we wanted to get to them, the further they went so at the end we just took photos and a video from far but they have the most beautiful pink/coral colour, I loved it a lot. 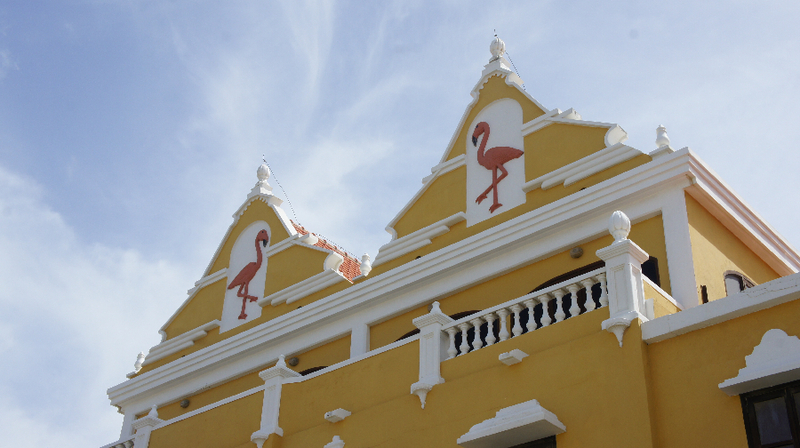 Most of the architecture was in this bright colours, even the locals houses as well. 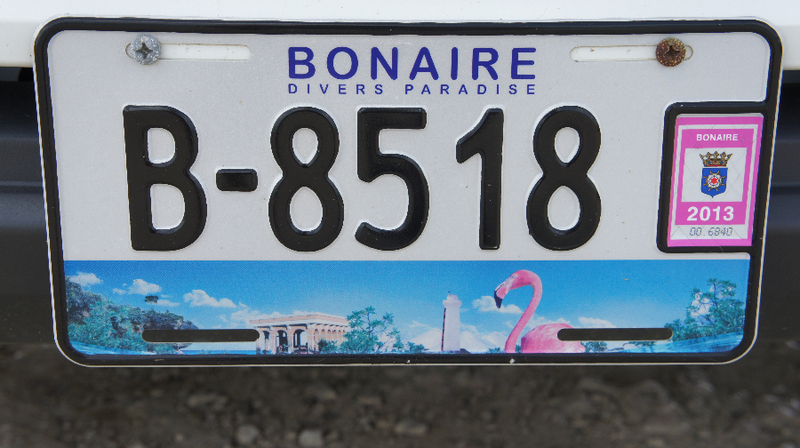 The other thing is as well as Curacao, Bonaire also illustrates its island symbol The Flamingos, in the car plates too. 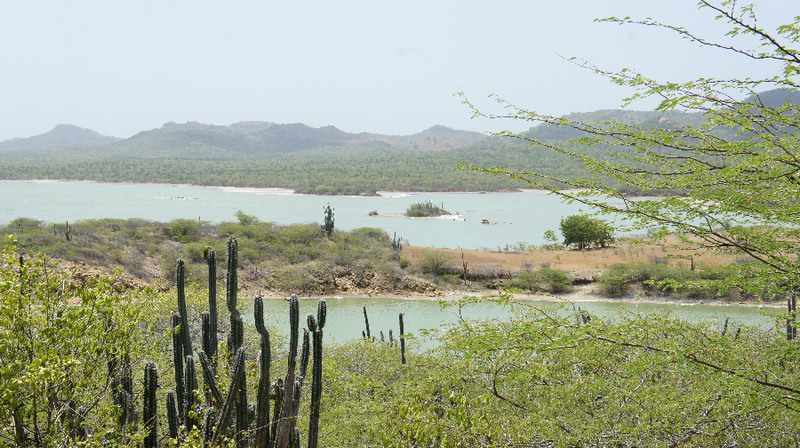 Bonaire Desert, Goto Lake & National Park – It was like been in the wild west , well actually we were lost and we wanted to see at least the main attractions as we were told the park will take at least 3 hours to see entirely. But accidently we were there too. It is seriously breathtaking and soooo lonely, there was nobody! Its as if we had the island for ourselfs. Donkey Sanctuary – As well as the flamingos, there was also a Donkey Sanctuary and the evidence is that all around the island you will see a lot of Donkeys walking around, its quiet funny. 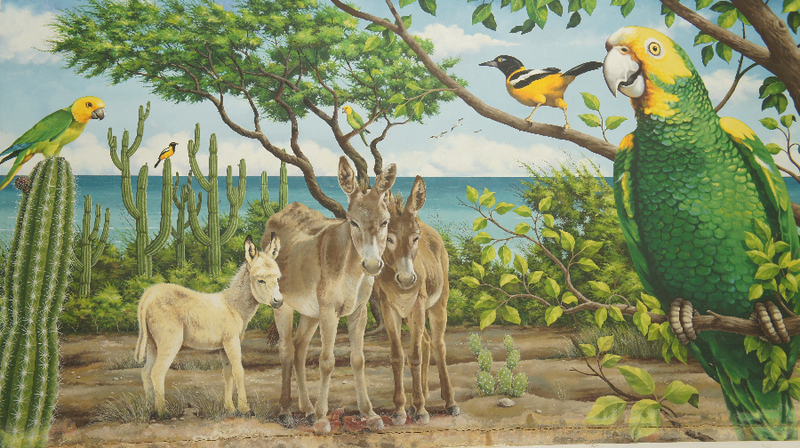 And in the small centre close to our hotel there was the below painting which I found a perfect illustration for Bonaire people to animals and specifically Donkeys. Other activities – Of course there were much more activities to be done, kite surfing, normal surfing ..etc but as we were only there for 3 days, we tried to the maximum to see the most recommended. 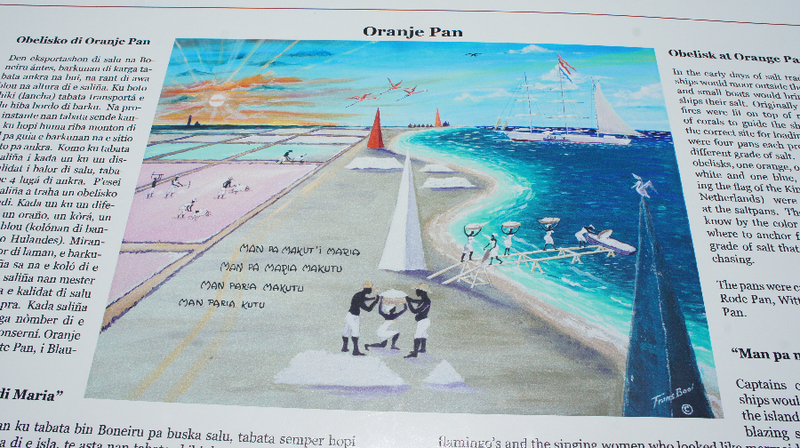 One Regret – After seeing the three islands, the one after this one, is Aruba. 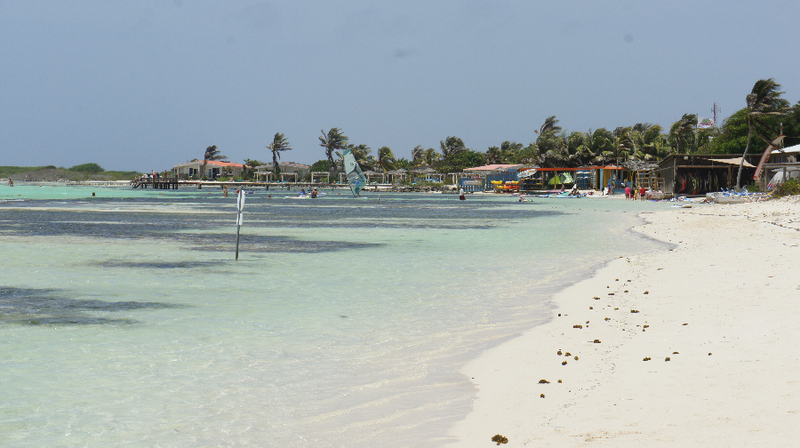 We wish we would of stayed more in Bonaire and less time in Aruba. That is the only regret we had after seeing the ABC Islands. 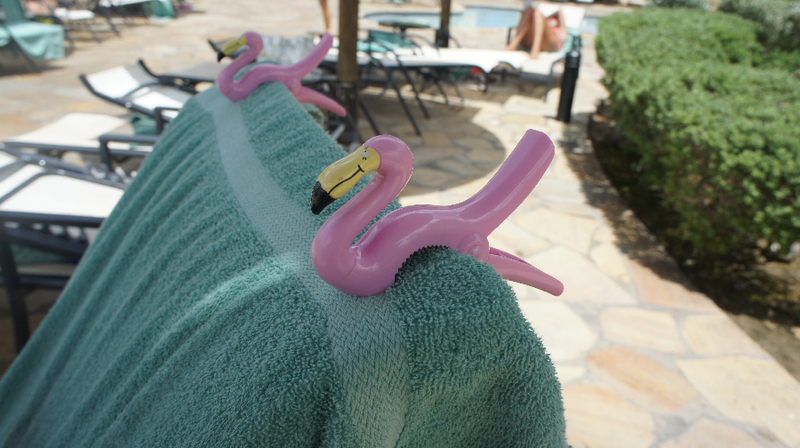 As souvenire – Below nice flamingos clips for towels.